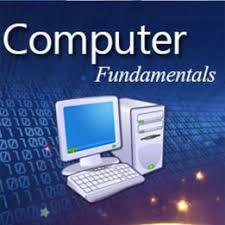 Computer is an advanced electronic device that takes raw data as an input from the user and processes it under the control of a set of instructions (called program), produces a result (output), and saves it for future use. 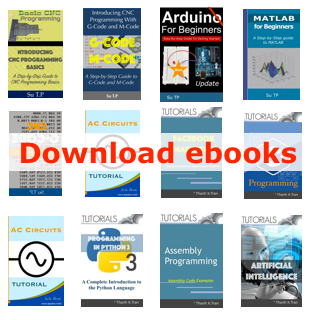 This tutorial explains the foundational concepts of computer hardware, software, operating systems, peripherals, etc. along with how to get the most value and impact from computer technology.